With the new having circulated around the globe of Apples trillion dollar success, people have started wondering how Apple became the success that it is today. 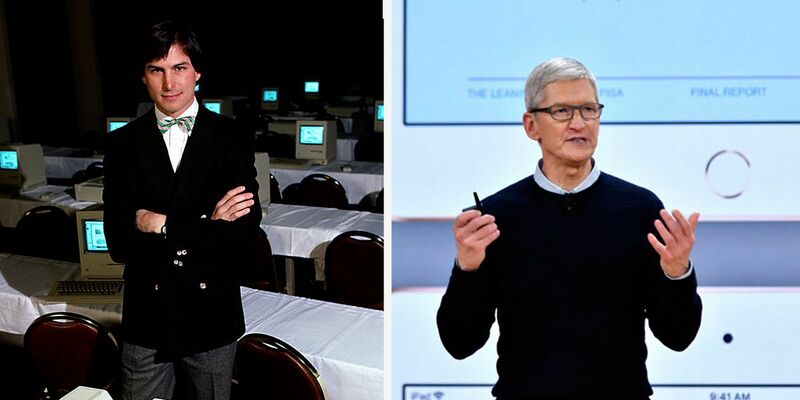 People wonder how it started when Steve Jobs got the idea and how Apple went from a simple start-up in a garage to becoming world famous and bringing joy to the hearts of humans worldwide. Even though people know bits and pieces of the story, no one really knows the step by step mega-events that led to Apple’s worldwide success. Have you been wanting to learn more about Apple and its journey as a company? Well, then you’ve come to the right place. 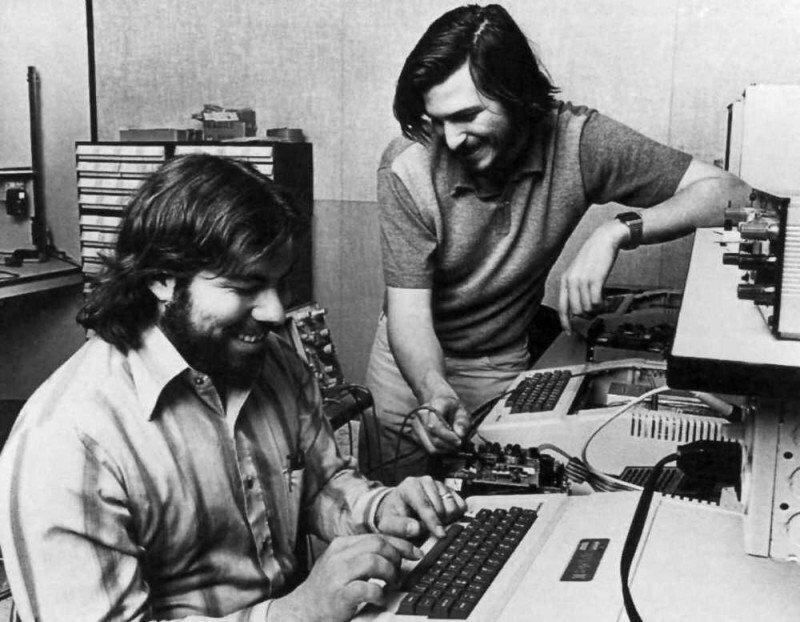 Many who aren’t familiar with the story of Apple won’t believe it but Apple started in a garage when a college freshman Steve Jobs and his friend Wozniak started working on the very first Apple 1, they dreamt of bringing a computer into the hands of every person. Steve Jobs later commented that they succeeded beyond their wildest dreams. The two boys started working in Jobs’ parents’ garage and named their little startup project Apple when their small team couldn’t think of anything else. There, in that small garage, they began work on the prototype of Apple 1. In order to fund this little venture of theirs, the two boys needed a net total of something around 1500 dollars. 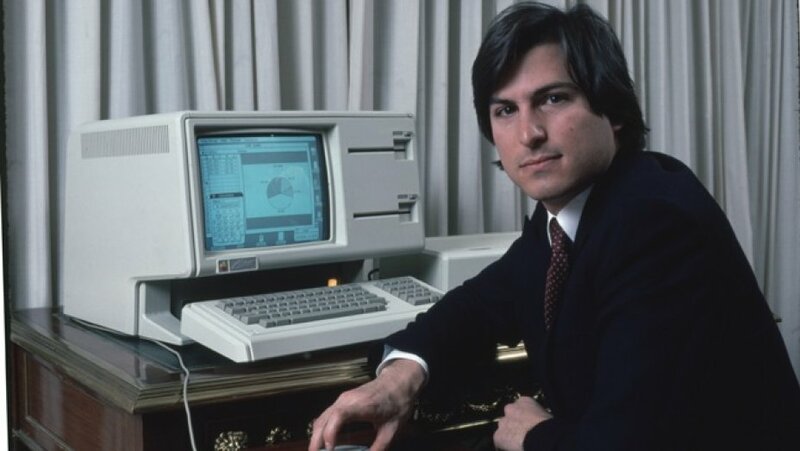 To generate that amount Steve Jobs sold his Volkswagen microbus and Steve Wozniak sold his Hewlett-Packard calculator! 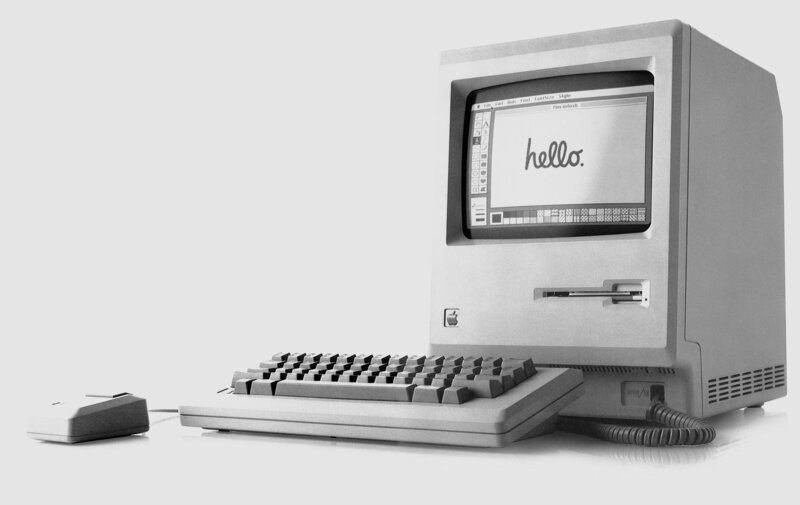 The initial Apple 1 sold mainly to hobbyists but very soon Jobs and Woz had enough revenue to start working on Apple 2, a computer that had a color display and a keyboard attached to it as well. 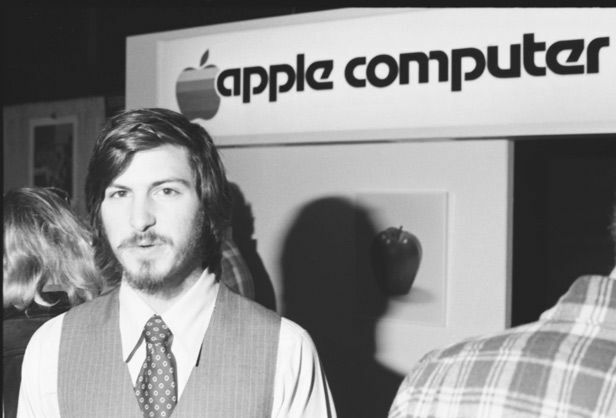 However, both Jobs and Woz didn’t have enough money to buy all the parts that were required for their new project and so Steve Jobs decided that their budding company needed a loan. 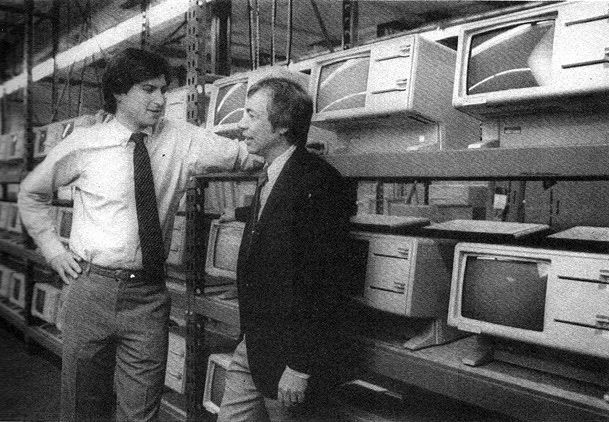 Mike Markulla, a man who would very soon become a core part of the Apple and later the second CEO of Apple inc. had been closely studying the Apple company from afar and decided he wanted in on the project. He was interested in the going on’s of the company and decided to strike a deal with Jobs. 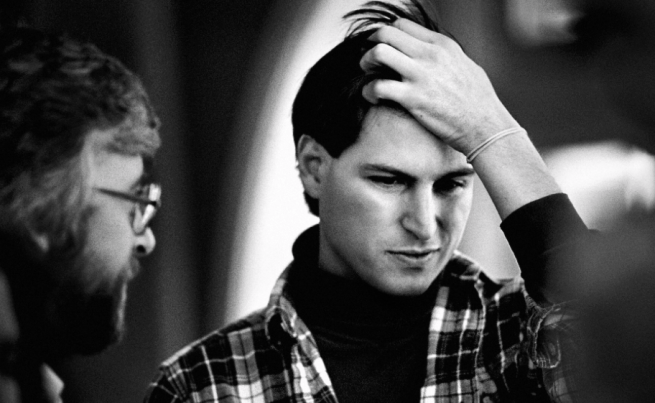 He told Woz and Jobs that he wanted to spend some time in observing everything and would draft a business plan for it. If at the end of the tenure he liked where things were going, he would invest a steady (and much needed) amount of 250,000 dollars. After spending several afternoons drafting this plan, Mike concluded that Apple would be in Fortune 500 in two years time at max. He wanted a third equity of the Apple stock for a 250,000 line of credit which he obtained from a bank. The Apple II which had been designed for beginners and when the company introduced the Apple II plus, with 48KB memory. Things skyrocketed, while the introductory price was US 1195 dollars apple announced that it had sold more than 35,000 Apple II computers in just the time between 1978-1979 and around 50,000 units since it had been released. Apple generated a revenue of over 3 million dollars in the first year and just two years later by 1979, Apple had earned more than 200 million dollars by selling Apple computers! The Apple III was the first of Apple’s failures and would have been the very last of their projects if it wasn’t for Lisa and Macintosh that followed shortly after to save Apple from Bankruptcy. 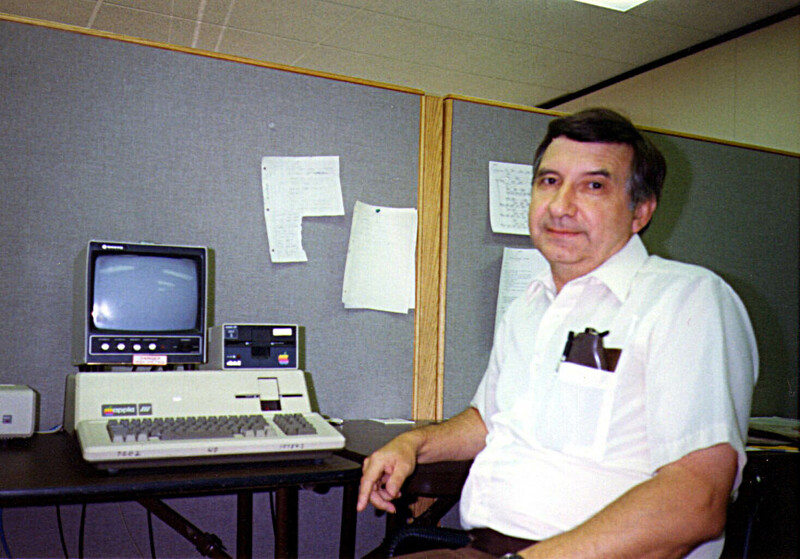 The Apple III project started under the managed of DR. Wendell Sanders and was headed by a committee of Apple board members who initially wanted the new model out because they did not believe that Apple II could hold the popularity and relevance it had acquired. The Apple III was supposed to be completed in ten months, but with the pressure to introduce new features, it took two years to complete. 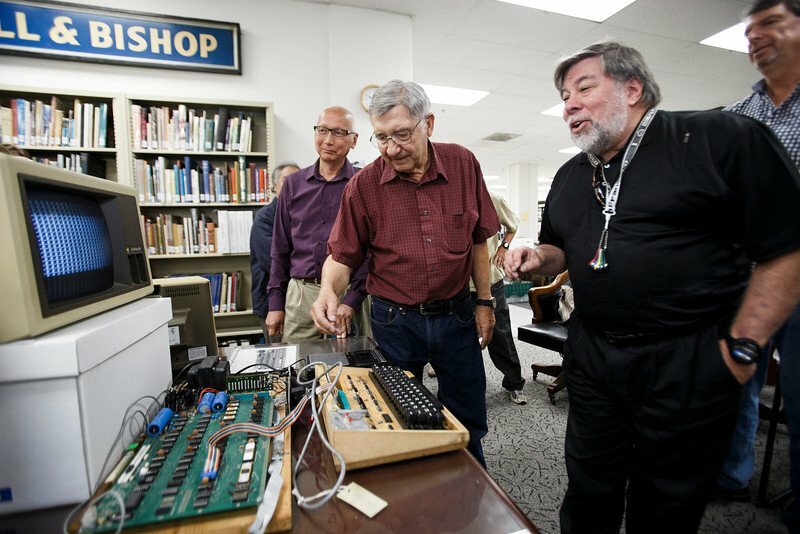 Being one of the first Apple computers that weren’t designed by Steve Wozniak, the committee of engineers took a long time making sure it was perfect and no one once doubted the success that the computer would receive. Apple inc. engineers had started to believe that they were perfect and would not lose revenue. But as soon as the computer was released things started falling apart. The motherboard would overheat and the computer would crash every time anyone went in to save something. This made users extremely frustrated, later it was discovered by one of Apple’s first employees that the whole issue was actually a connection problem, he discovered this by throwing the machine onto the floor in anger when it stopped working. However, instead of reporting this to the company he went on to tell everyone they needed to throw the computer in order to make it start working again. This lead to a rocky response by Apple users and things took a turn for the worse. The next few years were rocky for the company and the two original founders started working very hard to earn back the fame and relevance the company had gained over the years. However, despite the praise that Steve Jobs’ Macintosh received, the company’s stock price which had once climbed up to 8 dollars fell to 0.51 dollars after the company’s first advertisement aired and then crashed. 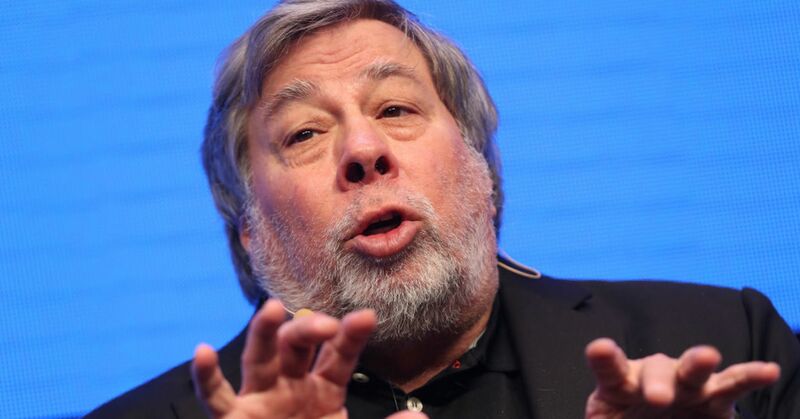 The year that followed sow a huge power struggle between higher board members of the company and it led to Woz and Jobs exiting from the company. Jobs resigned from Apple on September 16th, 1985 when he lost a boardroom battle for the control of his company to a friend and the Co-CEO John Sculley. Jobs had helped recruit Sculley from Pepsi-Cola where Sculley had proven himself for being a genius for lifestyle advertising. Very soon, however, when things became difficult for the company the two fought in a huge row and decided to take their differences to the board. In a turn of events that no one could have predicted, Steve was deemed too volatile to lead. 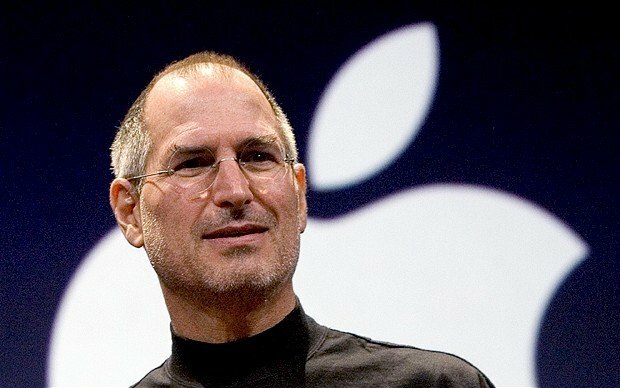 At that point, Steve Jobs decided that he wanted nothing to do with the company any longer and on the same day he resigned, he submitted his incorporation papers to the California secretary of state for his new company NeXT computers. As soon as Jobs left, things took a turn for the worst for Apple and the next five years that followed were a constant struggle for the company, until it was named “The worst managed company in 1990” and while Steve’s company NeXT didn’t exactly put Apple out of business it did create a computer that was praised ahead of its time. 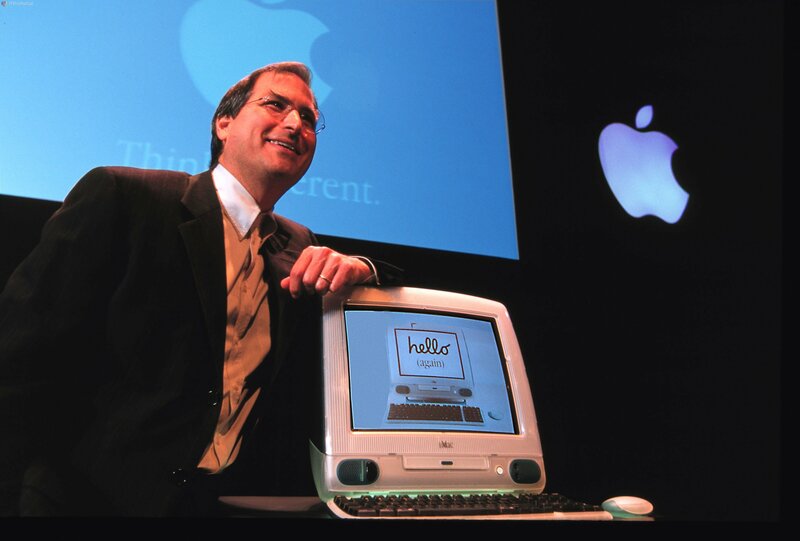 In 1997, the Windows 95 was flying off the shelves and Apple was in an absolute loss, that however was when the company decided that they needed a hothead who was a visionary as well. 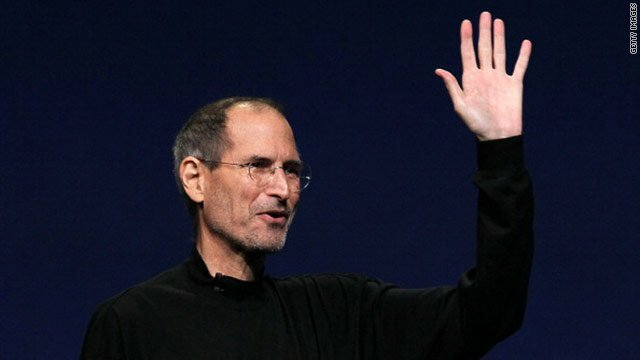 When Jobs returned he was a very different man, Apple bought his company neXT for 300 million dollars and very soon, a very mature and different Steve Jobs took on the seat of CEO and not only did he have a can-do attitude but impressed people with his giving and mature nature. In the year 2001, the world of pocket computers and portable digital devices was slowly reaching its peak, people from all around the globe were getting interested in such devices but the main problem was that all of them were just not good enough for the public. Many of them had serious issues such as overheating, software bugs and an overall unresponsiveness while performing the simplest of tasks or to put it into Apple’s words they were”big and clunky or small and useless”. The world was eagerly waiting to see a perfect handheld device and who was a better fit than apple to create it! With that goal in mind, Apple started its journey to create such a device, which would later be called the iPod. Steve Jobs is the driving force of this new and amazing idea it was no surprise to us that the iPod was created in less than a year. Jobs couldn’t have chosen a better time to launch the iPod. It was just what the world needed a handheld device, it could play movies and songs not to mention the ample 5gb it came with and although according to modern standards 5gb cannot be considered as a lot but remember we’re talking about 2002, 17 years is like a hundred when it comes to technology. 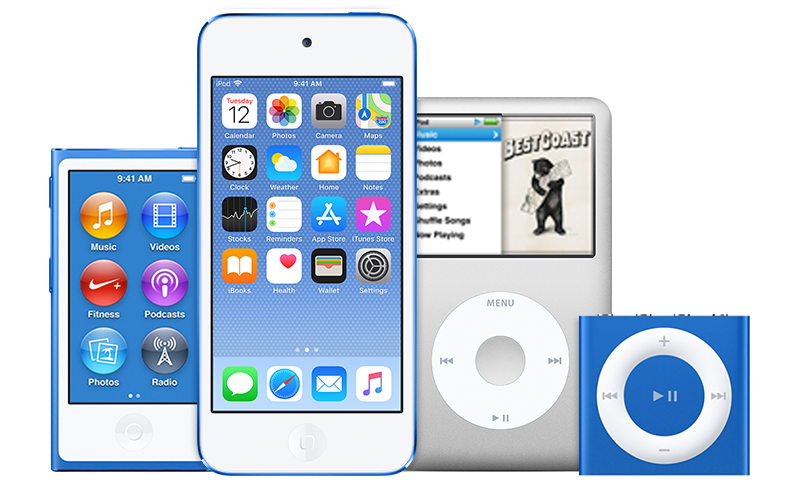 The iPod, as expected, became a huge success and it was certainly a huge leap forward for Apple which would lead it to be a trillion dollar company. 2007 was the year when Apple really took off, it was the year that Steve Jobs first introduced the iPhone. It was unveiled on January the ninth during the Macworld convention. The iPhone was the first of its kind and it immediately gained the media’s attention, so much so that for a few months it was all the tech world would talk about, however the consumers would have to wait 6 or so months to get their hands on this revolutionary piece of technology and so they did. On July 29 the first iPhones were sold and it received amazing feedback from both critics and users alike. In 2008 apple received its well-deserved title of the worlds best phone, the iPhone was easily the best piece of technology that existed at that time and even the best piece of technology that Apple ever produced. Apple huge trillion dollar success is credited to the iPhone and hence to Steve Jobs as being the mastermind behind such a device. In the years to come apple gained huge success stocks increased rapidly and apple was quickly climbing the trillion dollar ladder but not everything was as great as it seemed the great founder of Apple, Steve Jobs, was in a battle against an incurable illness, cancer. 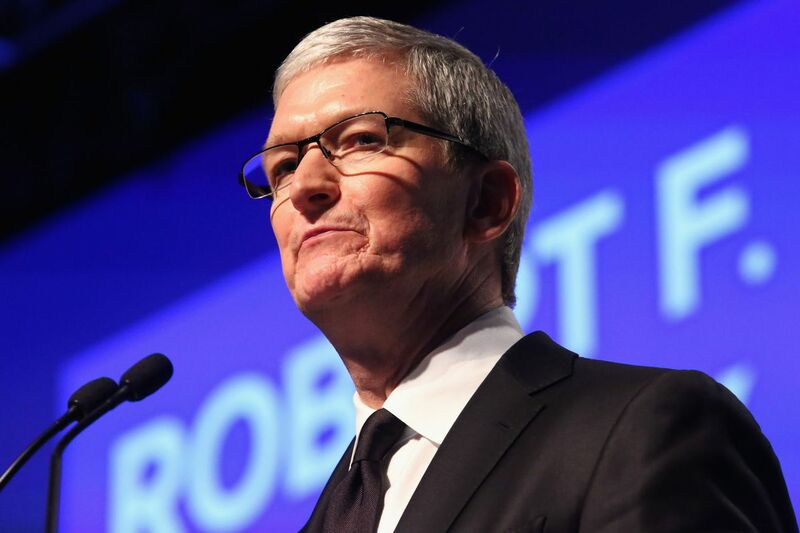 So on 25th August 2011, the 56-year-old genius retired and gave his position to the more than competent, Tim Cook. within hours of this decision made by Jobs, Apple lost 7% of its share but quickly recovered in the later years. The next big step to Apple’s success came fairly recently when Apple decided to launch its iWatch another technological masterpiece from the then multi-billion dollar company. It was first unveiled in 2014 at first apple largely publicised its aesthetic features but later turned towards the health and fitness features that it would provide. Just like any Apple product, the iWatch became hugely popular and still is today with the sales of the iWatch to expected to jump 33% next year. We all heard about and have even seen the new iPhone X and it’s easy to comprehend that it’s no less than a piece of art with its slim bezels and glass back it’s just an amazing phone to look at. 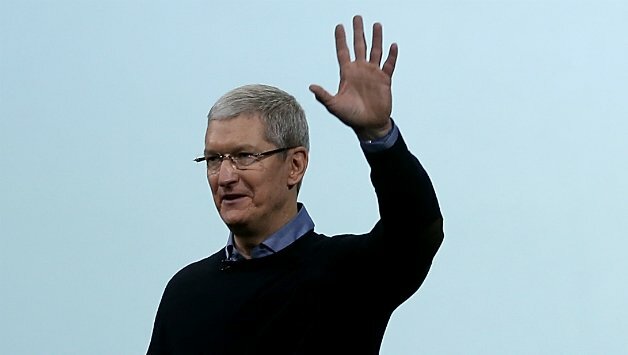 It’s a surprise how Apple managed to recover from its somewhat fatal blow that took place on its unveiling. The iPhone X is the last part of the jigsaw puzzle or the last ladder that Apple had to climb in order to be the trillion dollar success that it is today. July 2018 has been a momentous month not only for Apple but for the world at large. Apple became the very first trillion dollar company beating Amazon in a turn of events that led to the stocks rising and making its net worth 1 trillion. 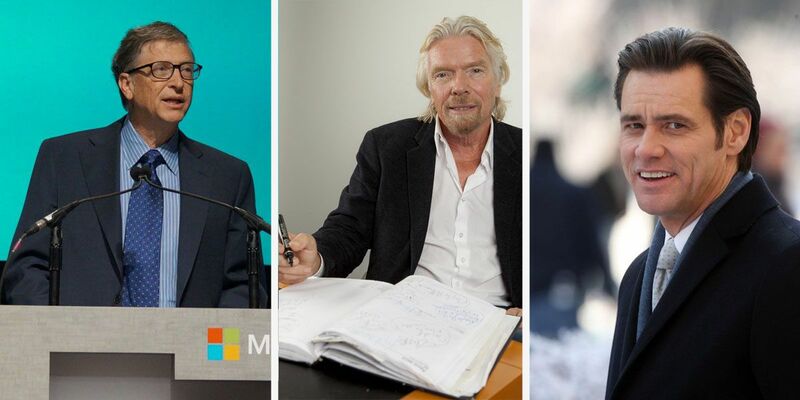 Steve Jobs was, of course, was never in it for the money, but if the founder of the company was present to see this momentous event that will go down in history forever, he would have been extremely proud. Apple became the worlds very first trillion dollar company because of the years of hard work that has been put into it, and the belief and vision that carried Jobs and Woz to create and then later innovate the worlds very first handheld computers. Steve Jobs’ vision today has become a reality and during the days when he was just a teenager working on a big dream in his garage, he would never have envisioned something close to an empire that Apple has become today.